It’s that time of year again! Every October, we get dressed up in our most creative costumes and remember what it was like to really be a kid again. While it might not be socially acceptable to go trick-or-treating anymore, we didn’t ditch the costumes. 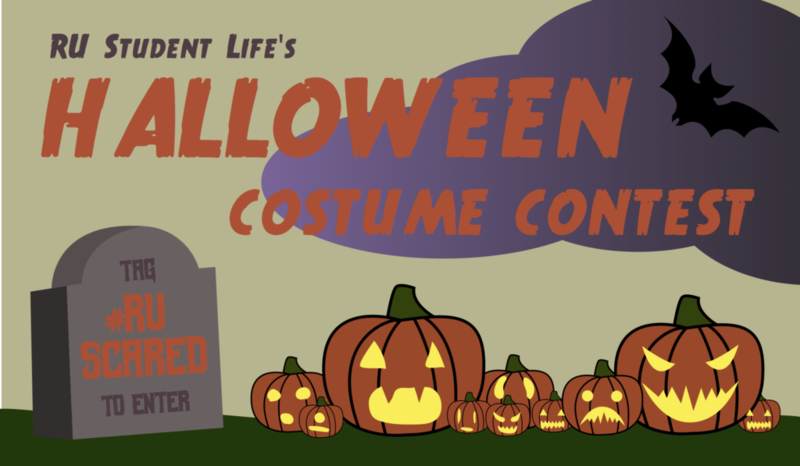 Join the competition and share your Halloween looks with us for a chance at some wicked prizes! 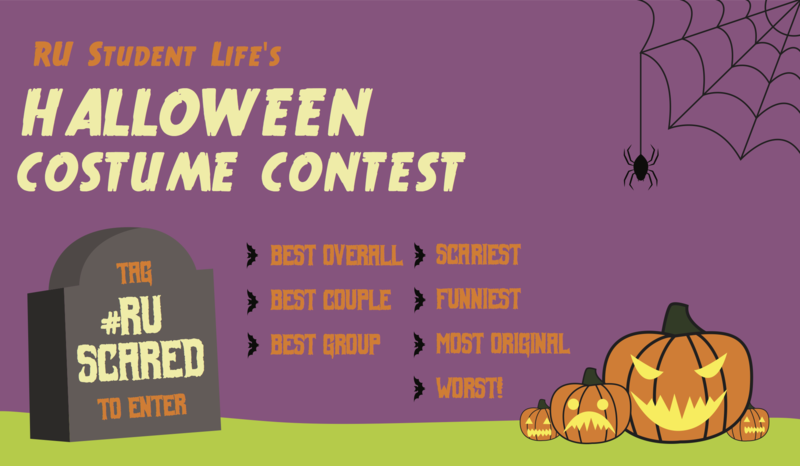 Submit your entry via Twitter, Instagram or Email with the hashtag #RUScared. Email submissions go to rustudentlife@gmail.com. Feel free to include a short description of your costume if you thinks there’s something special we need to know. Use #RUScared to be included in our Facebook album as well. Need some ideas? Check out our 2016 submissions, 2015 submissions, 2014 submissions and 2013 submissions. We’ve got tons of prizes to award. 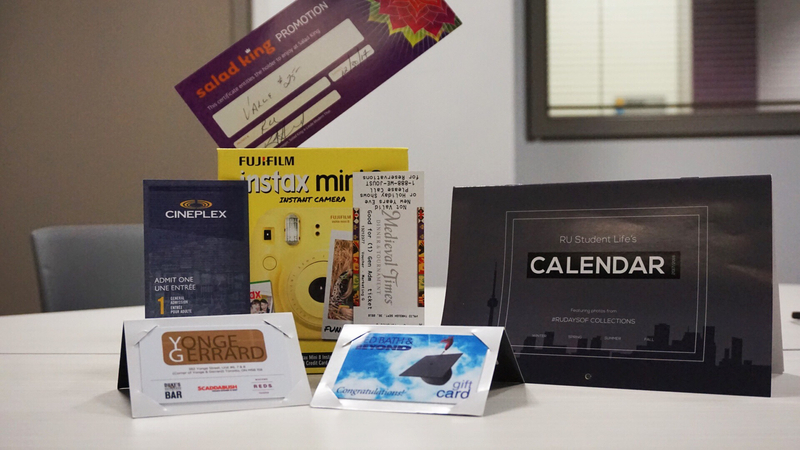 Polaroid cameras, gift cards, movie tickets, Medieval Times passes and more! The deadline to submit to be considered in the contest is Friday, November 3, 2017.